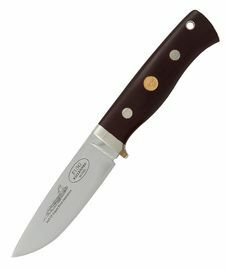 Fällkniven is a Swedish cutler’s company which was established in 1984 by Peter Hjortbergerom. 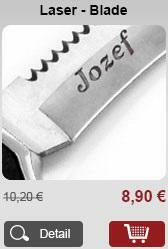 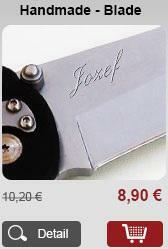 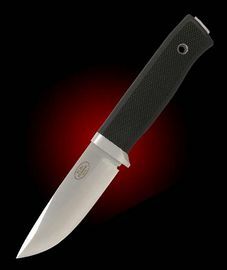 Their first fallkniven knives were designed in 1987 and they also started to export their products in this year. 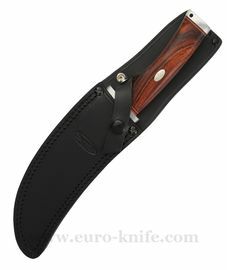 The production of fallkniven knives is based on their hunting and fishing traditions and also on several years of cooperation with other manufacturers but mainly on maintaining close relationships with customers. 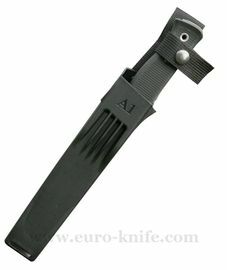 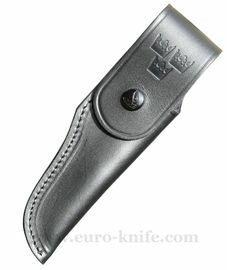 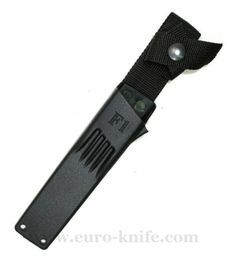 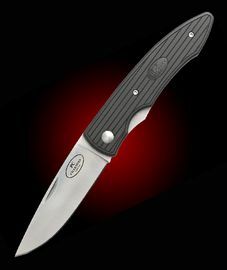 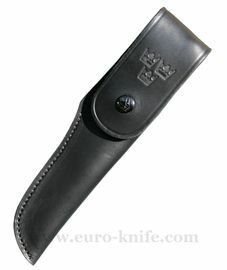 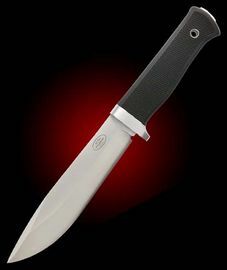 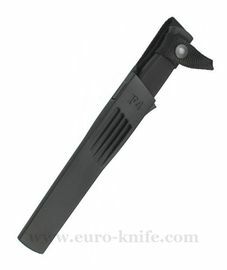 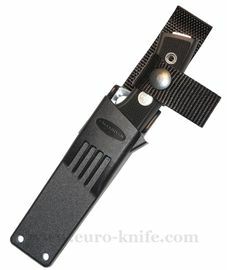 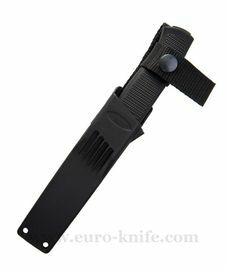 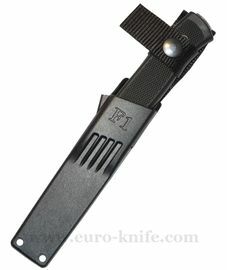 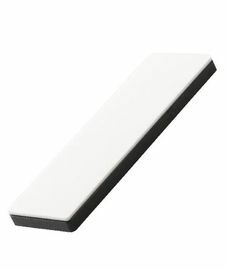 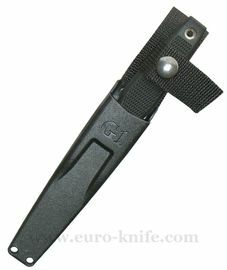 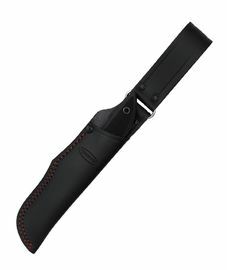 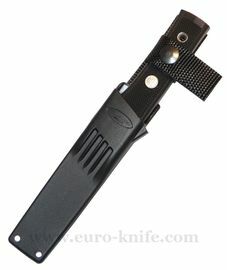 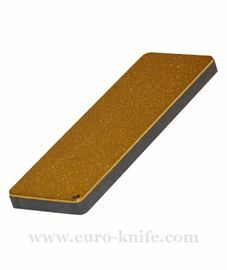 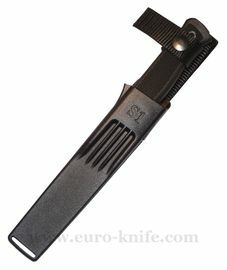 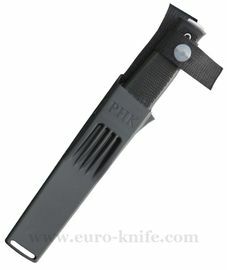 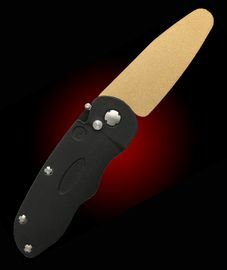 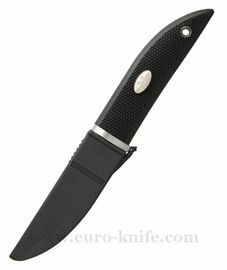 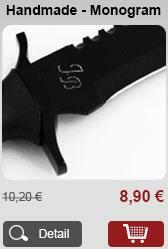 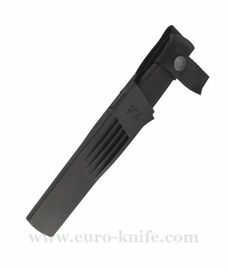 Fallkniven company places high demands on verified quality of products. 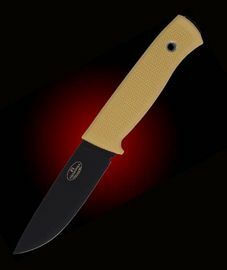 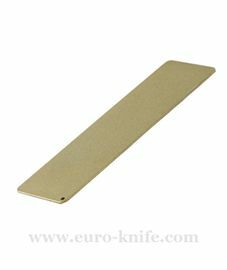 They know exactly what can their fallkniven knives resist because they are scientifically verified at the Lulea University of Technology. 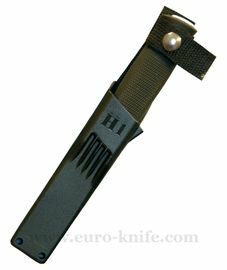 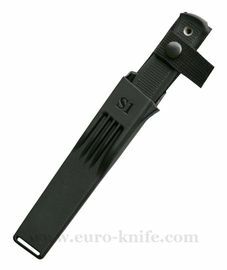 They are well known as suppliers of fallkniven knives for survival for Swedish armies and since 2000 they have supplied knives Fallkniven F1 and knives fallkniven S1 also for the U.S. Marine and the U.S. 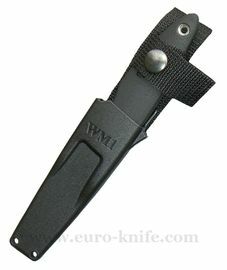 Naval aircrews. 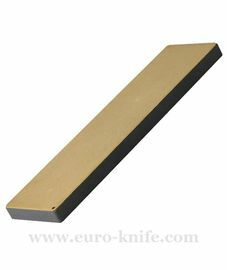 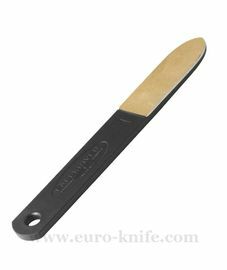 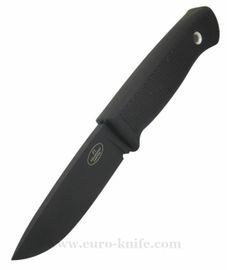 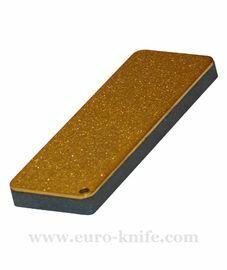 The basic steels they use fallkniven for knives are VG-10 steel and 3G steel. 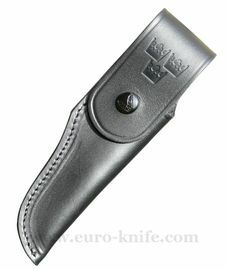 Fällkniven knives have reached worldwide recognition for their optimal performance and unbeatable lifespan.